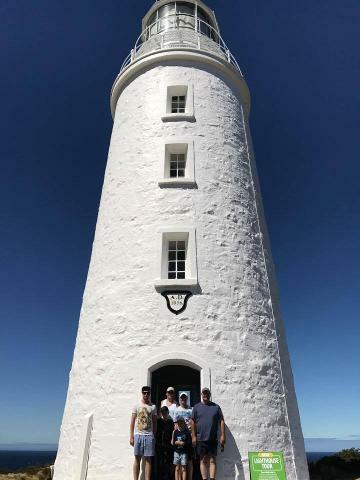 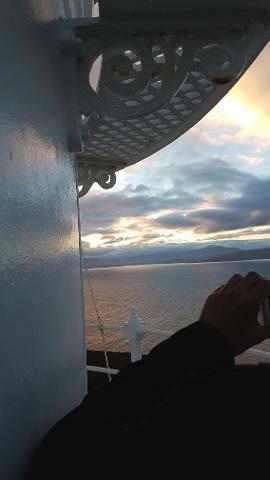 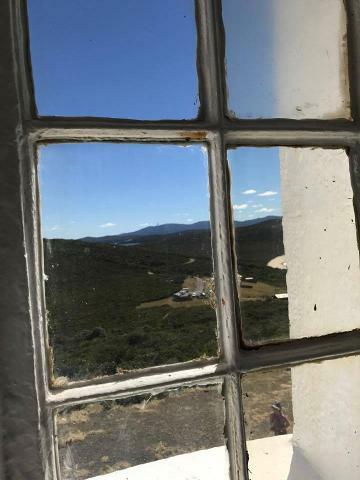 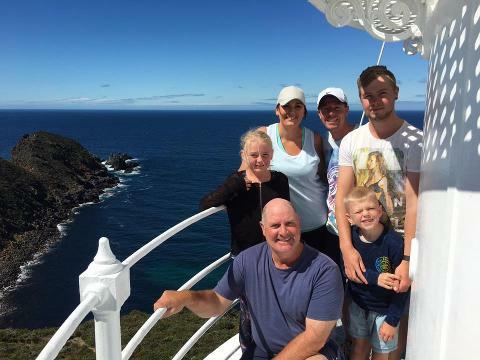 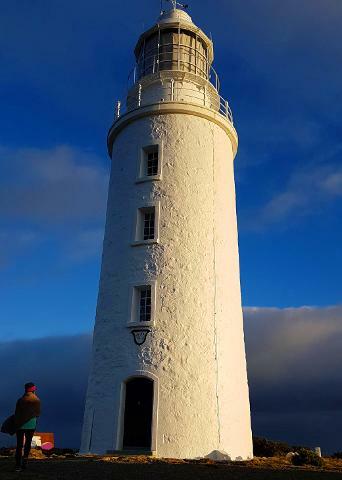 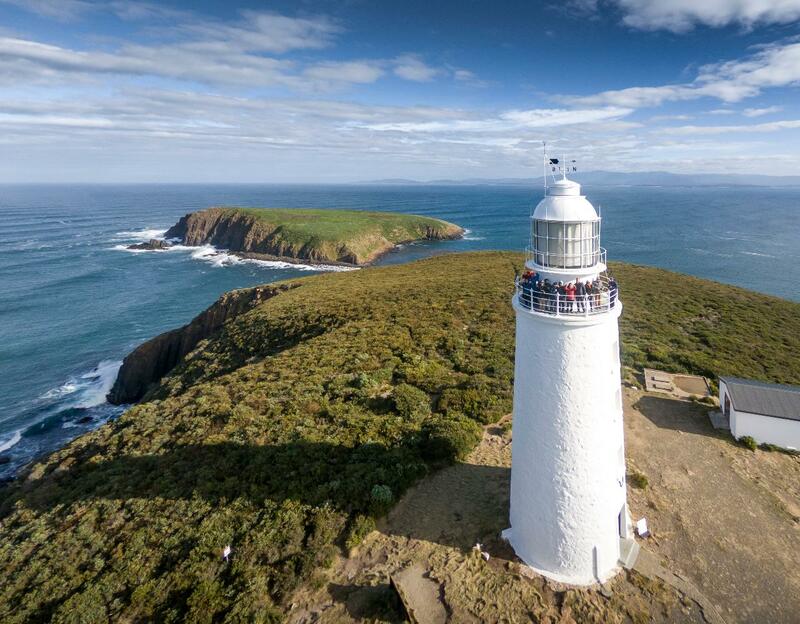 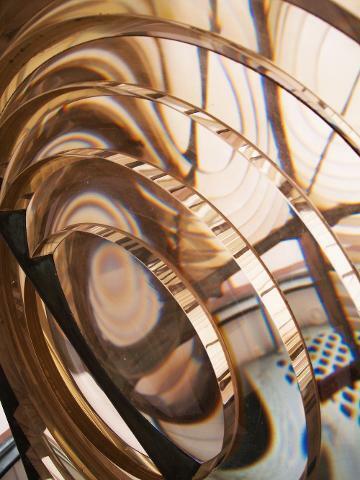 The Iconic Cape Bruny Lighthouse is the only Southern Tasmanian Lighthouse open for Tours... 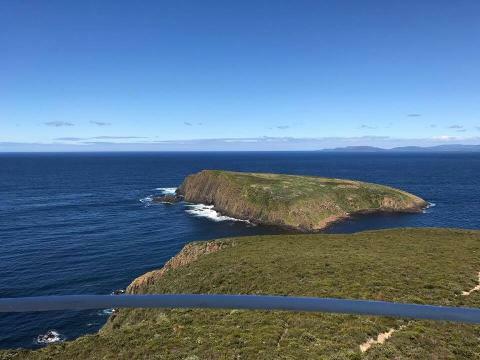 The historic 1836 lighthouse towers 114m over dramatic cliff tops and coves that form the rugged Tasmanian coastline of Cape Bruny. 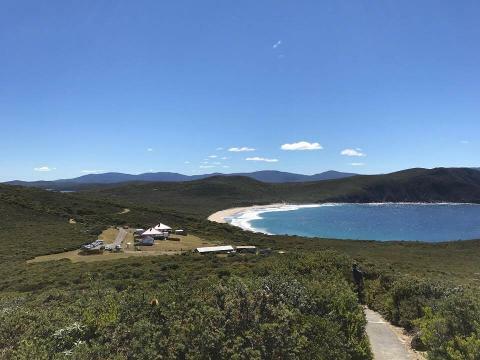 Take a fully guided tour of this spectacular piece of history, towering above the rugged coastline of the Southwest tip of Bruny Island, with Bruny Island Safaris. 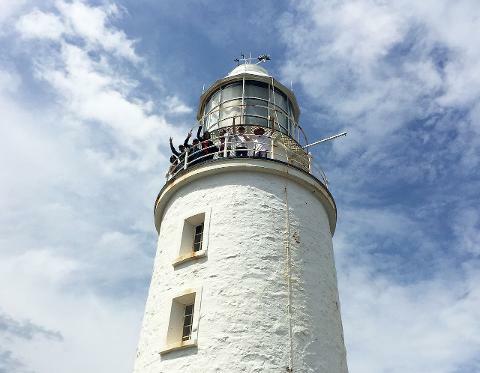 Hear stories of shipwreck tragedies on the nearby islands and reefs, convict hardship, lighthouse keepers arduous duties and family life. 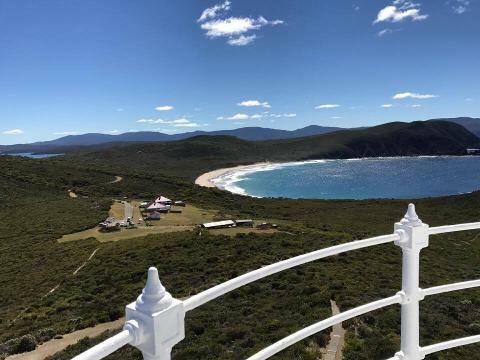 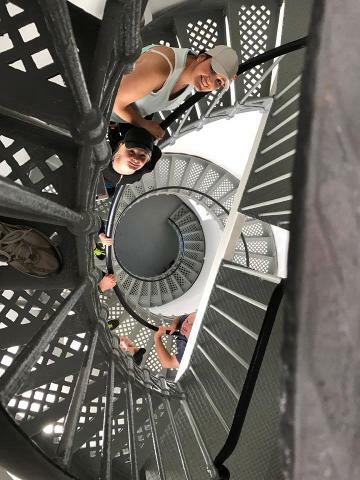 Climb the original wrought iron spiral staircase to the top of the tower and step out onto the balcony to take in the breathtaking views of the sweeping southern ocean to the wild Tasman Sea, South East Cape, Whale Head and the small islands dotting the coastline... 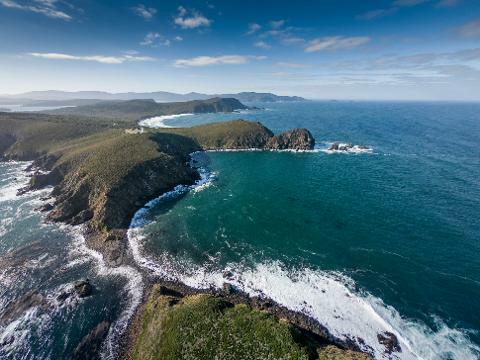 Experience the extraordinary & vast scenery for amazing photo opportunities at every point of the compass - with albatross, gannets and many other pelagic seabirds gliding over the relentless ocean swells... observe migrating whales, short-tailed shearwaters and Wedge Tailed Eagles swooping close to the tower. 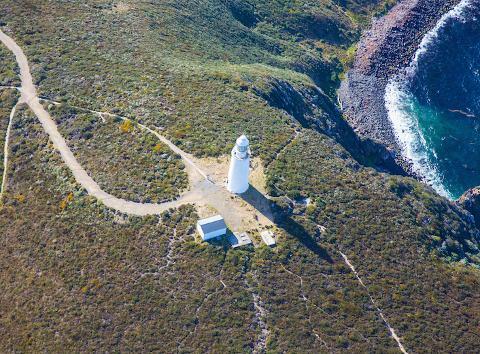 The superbly engineered lighthouse prism remains in working order and unique to see close up... learn about this early iconic navigational landmark, how it was built by convicts, and how life was for a lighthouse keeper in this far south corner of our world. 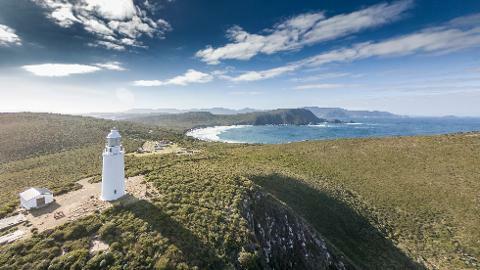 Company Director Craig Parsey grew up on many Lighthouse Stations around Tasmania, including the Cape Bruny Lightstation. 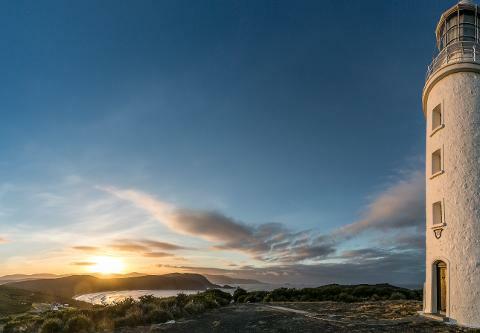 Opening times are subject to change and not guaranteed unless a booking is placed.